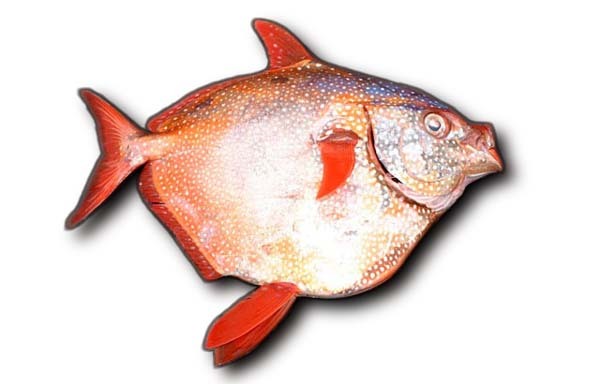 Opah is the world’s first warm blooded fish. This tire shaped silver colored fish, also known as the moonfish, is a deep sea dwelling fish. It is indeed the world’s only fully warm blooded fish ever discovered. Opah has surprised many scientists because they have just discovered that it’s warm blooded, and scientists had never seen a fish like that before. Most fish are ectotherms, which means they cannot keep themselves warm and need heat from the environment to stay cozy. However, Opah is different. It has heated blood circulating through its body, just like a bird or sea mammals like dolphins, whales or seals, which keeps them warm. The opah, as an endotherm, stays warm under water even in the cold deep temperate and tropical oceans around the world, 1,300 feet below the surface. Nicholas Wegner, a biologist at the National Oceanic and Atmospheric Administration (NOAA) believes that heated blood circulation throughout the body of moonfish give it a competitive advantage in the cold ocean depths. Winger says the warm blooded fish can swim faster, sees clearer and has an advantage over other slow cold blooded fish of the ocean. Cold blooded fish at the bottom of the deep ocean tend to be slow and sluggish. They tend to conserve energy by ambushing prey instead of chasing them. The warm blood of Opah makes it an agile predator. It keeps its body warm by constantly flipping its large pectoral fins underwater to generate heat, and then uses its fatty tissues to trap the heat and uses special blood vessels to circulate the heat throw-out its body. It has a faster metabolism, and faster movement and reaction times, which scientists recently reported in the journal Science. “Before this discovery I was under the impression this was a slow-moving fish, like most other fish in cold environments, but because it can warm its body, it turns out to be a very active predator that chases down agile prey like squid and can migrate long distances.” – Wegner said. Recently, NOAA research surveys off California have caught more opah. The reason could be that the population of this fish has increased in the last few years. Opah was not typically a fish that fishermen off California would go for, but this fish was popular among local recreational anglers and commercial fisheries and currently it’s gaining popularity in seafood markets. Hope you enjoyed reading about this strange warm blooded ocean dweller. We will be back with more blogs, so keep reading our blogs regularly. Until next time, stay well and see you on our next blog. 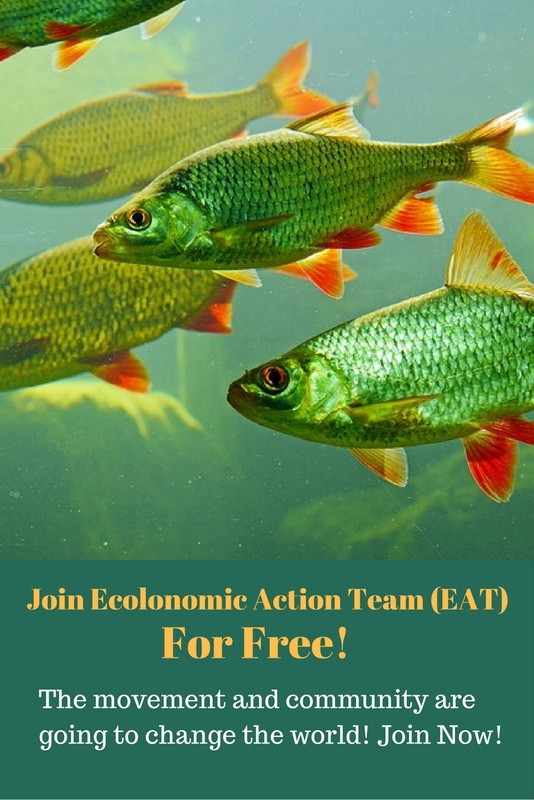 P.S: – For more information on fish or aquaponic systems, please give us a call at (303) 495-3705 or Click Here to book a meeting with us. We’d love to hear from you, so please leave a comment in the comment box below or click here to visit our Facebook page.